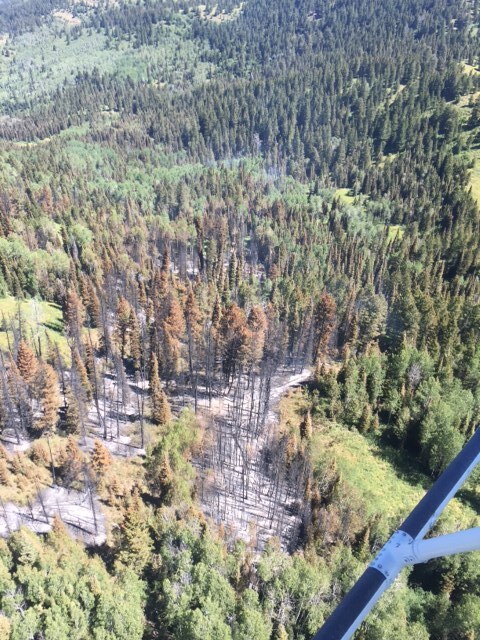 IDAHO FALLS, ID – Eastern Idaho Interagency Fire Center resources have responded to three smoke reports since Friday’s update. The Hancock Lake Fire, located 10 miles north of Kilgore, ID was an escaped campfire that burned one-third of an acre. 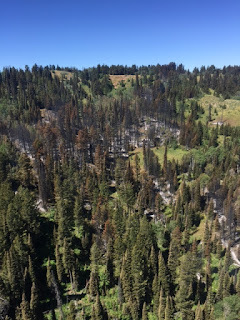 The MM288 Fire, located 20 miles west of Idaho Falls, ID was a one-tenth acre fire was haystacks burning, cause is still under investigation. 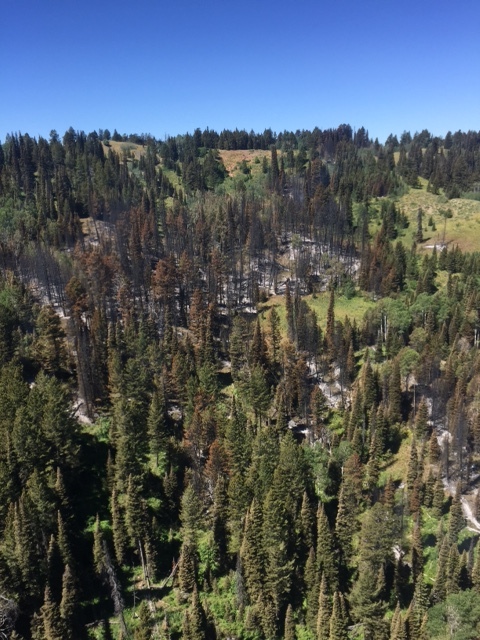 The Slide Fire, located 10 miles north of Kilgore, ID, the Hancock Fire, was an escaped campfire that burned one-tenth of an acre.